Pipeline Communications was moving in a new direction with product development. They needed to re-brand and create a new, fresh identity for the company. 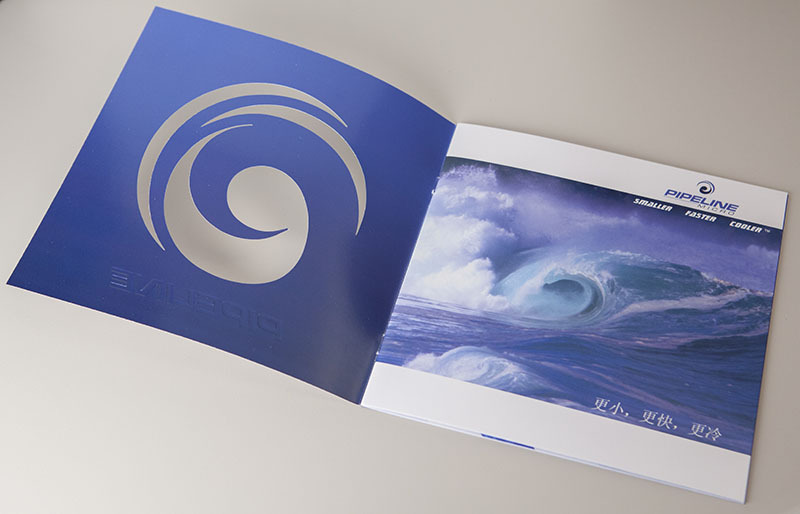 They also needed support to launch the new brand and raise millions of dollars for their new product development. 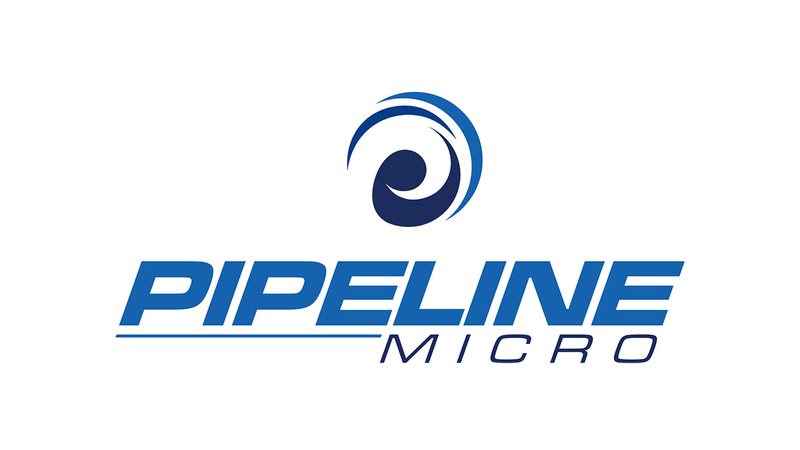 We worked with the client to rebrand the company as Pipeline Micro with a new logo design and brand identity. 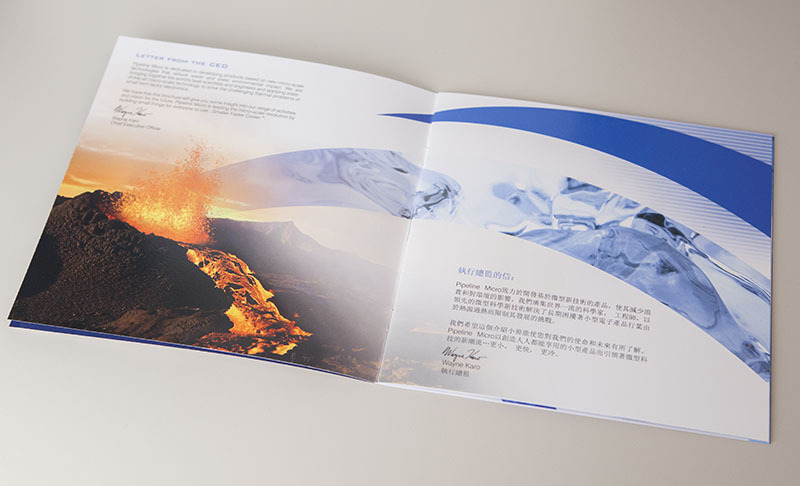 We helped to develop all of the supporting corporate identity package materials, investor relations presentations, digital marketing, advertising, print collateral, web design. Pipeline Micro rose over $8 Million dollars in the first two rounds of fundraising and became known for their innovative product in the micro cooling industry. Their brand, logo, identity, website and marketing materials helped them to form partnerships, close contracts and become a force to be reckoned with in the microprocessor cooling industry.